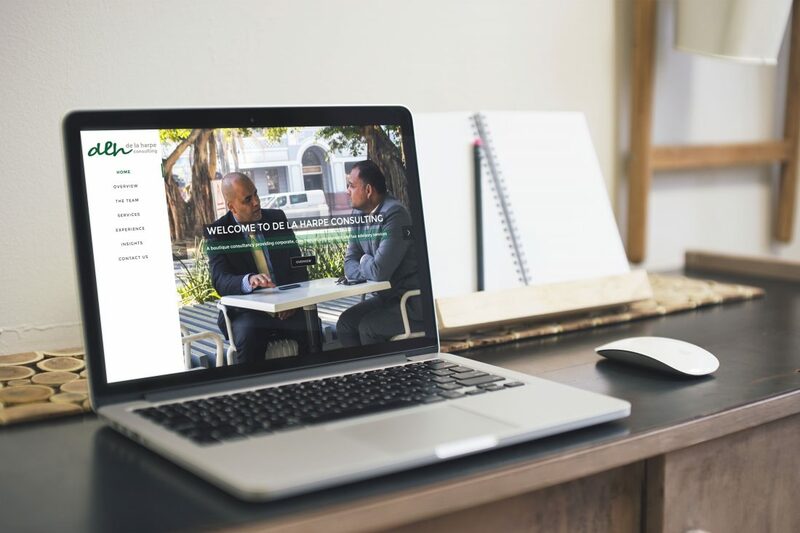 De La Harpe Consulting web design – Founded by Rushdie Lagardien and Raphael De la harpe. De la harpe consulting is a boutique consultancy providing a range of advisory services to listed and unlisted companies as well as entrepreneurs. The online presence was built as an extension of their business to hold all information relating to their services as well offer an overview of the industries they service. WordPress is used as the CMS and the site has a clean look and feel with responsive technology allowing it to smoothly degrade for devices with smaller screens.